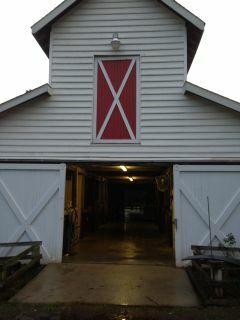 Czechmate Stables is a 10-acre private boarding facility that offers maximum services tailored to the individual horse. We offer personal care and attention to a small group of horses in a quiet, relaxed, and safe environment. Your horse's safety, health, and happiness are our main concerns. We are located at 8400 Lawdraker Rd, Apex, NC 27539.